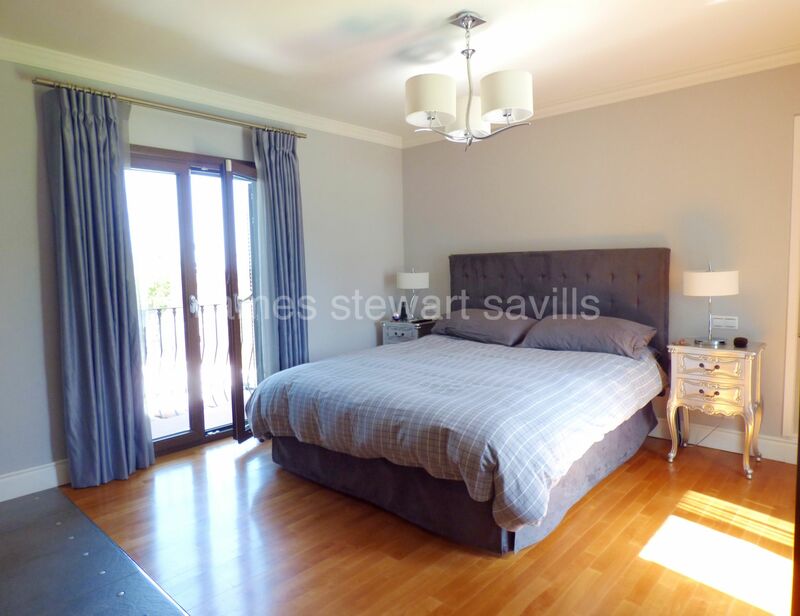 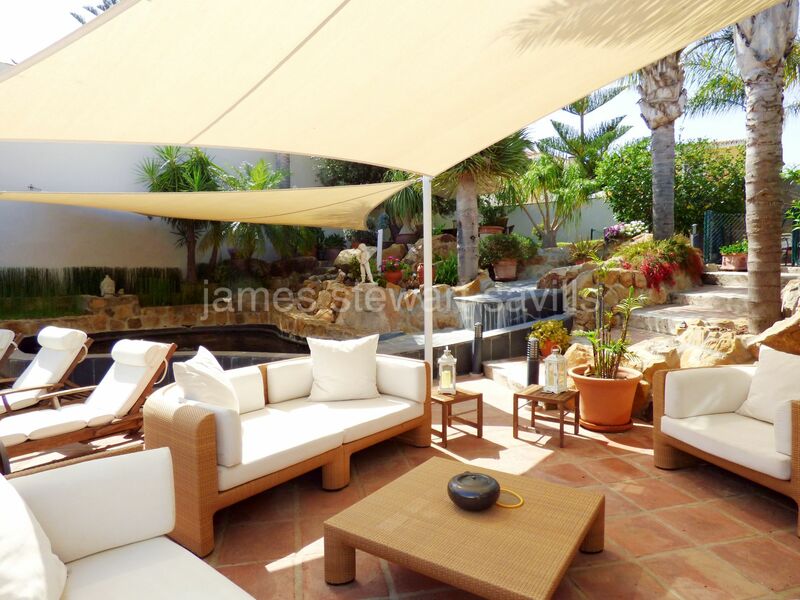 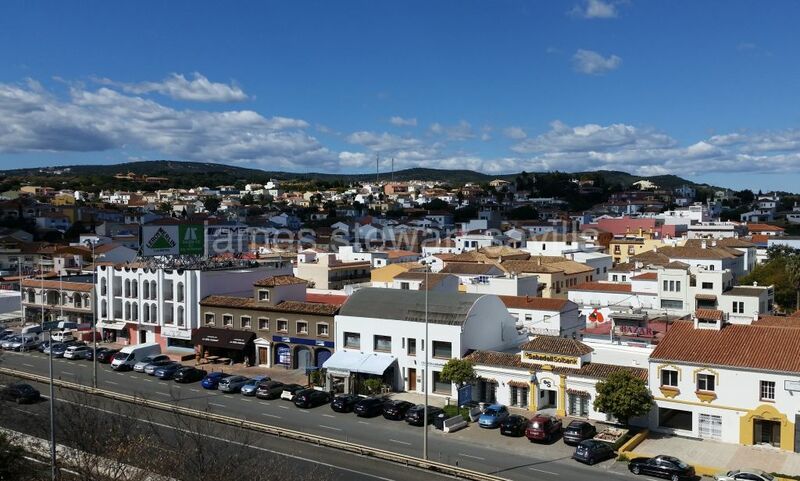 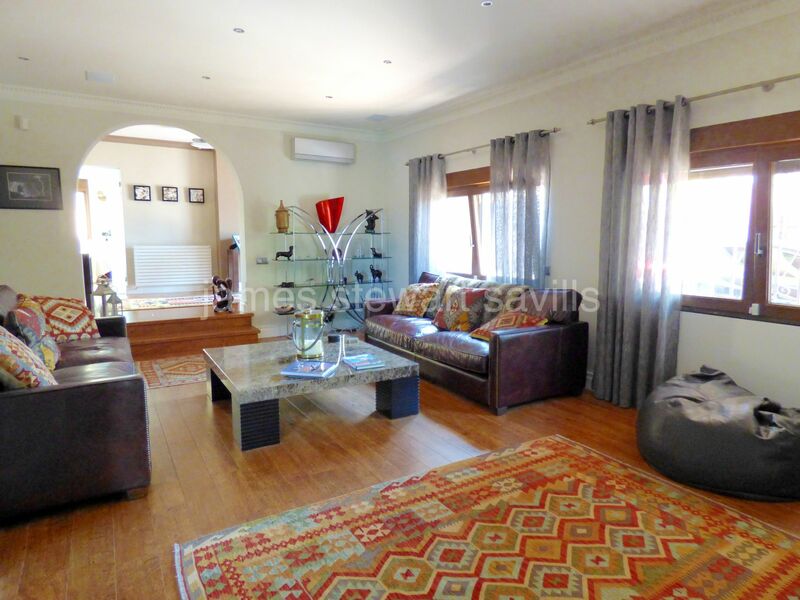 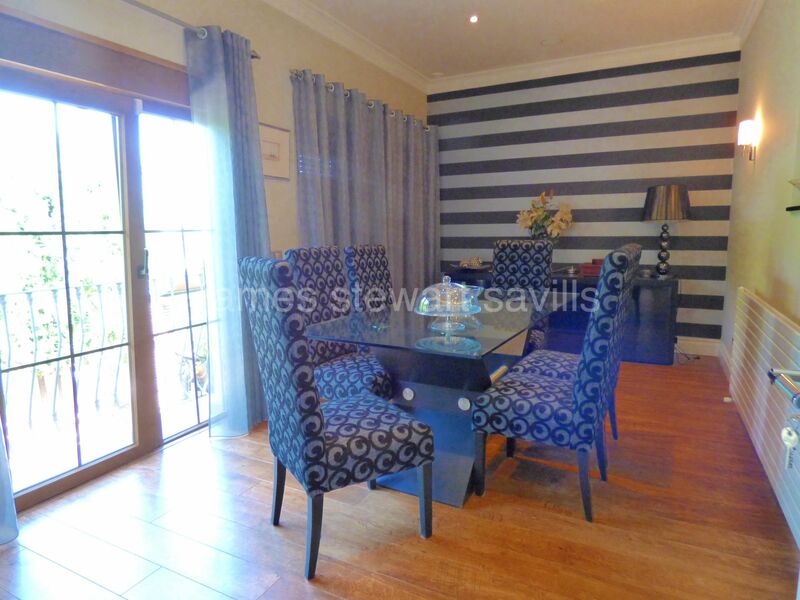 An excellent house in the popular area of Pueblo Nuevo next to Sotogrande. 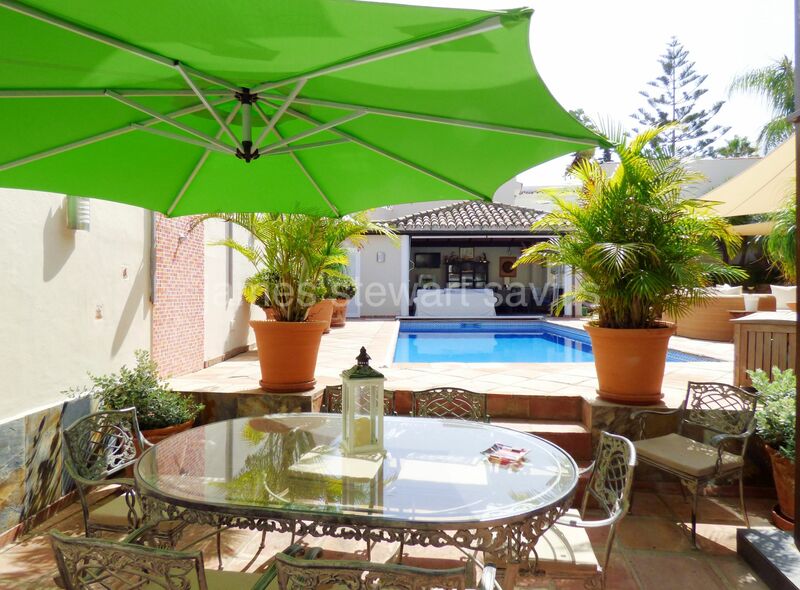 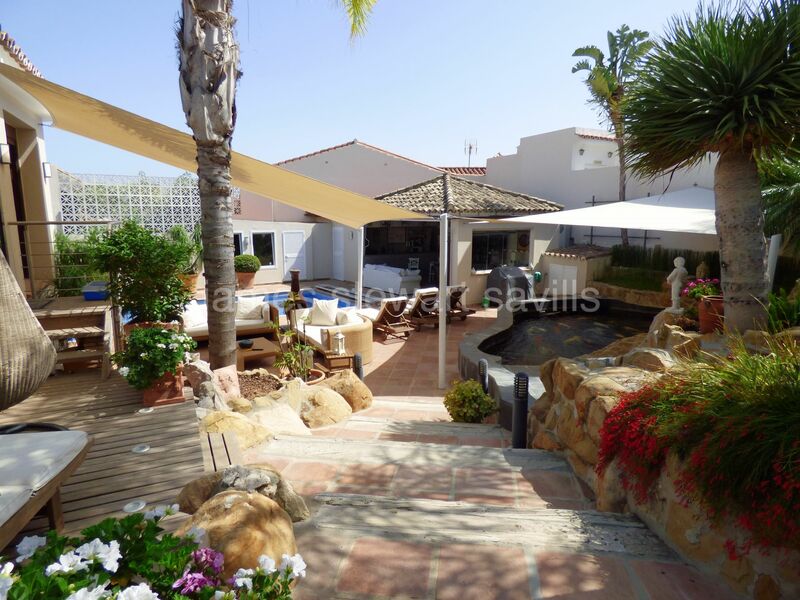 This house has one of the best outdoor areas of houses in the area with 27m2 pool, fishpond and variety of sitting areas all adjacent to a top quality chiringuito (poolside bar) which is fully equipped and can be enjoyed even in the few days when the sun isn´t shining! 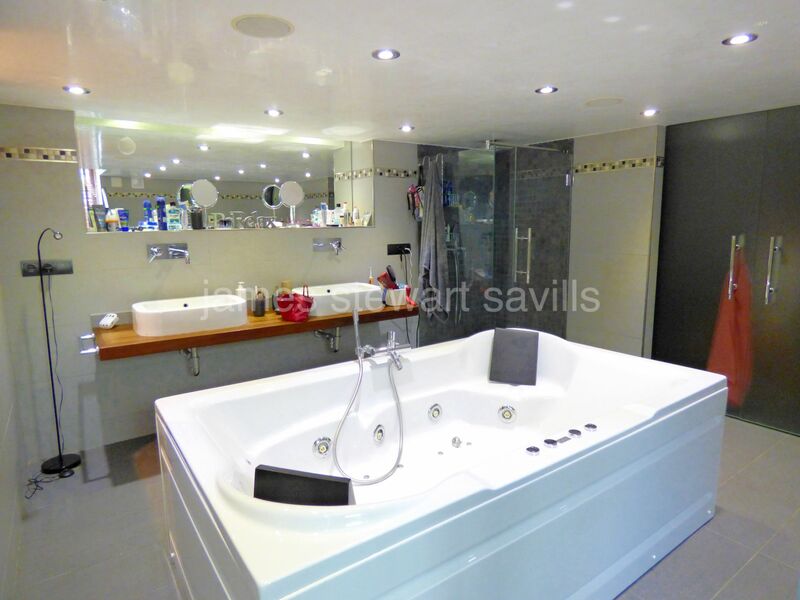 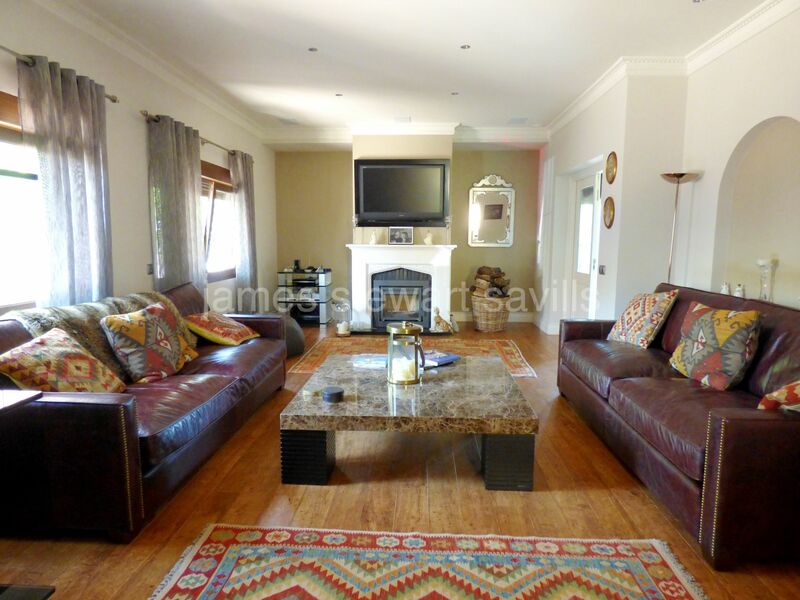 The house which is fully gated is entered via an entrance hall which leads into a large living room, dining room, kitchen with great adjoining eating area/snug, There are 2 bedrooms within the main house including the master with an amazing lower level bathroom with large dressing room. 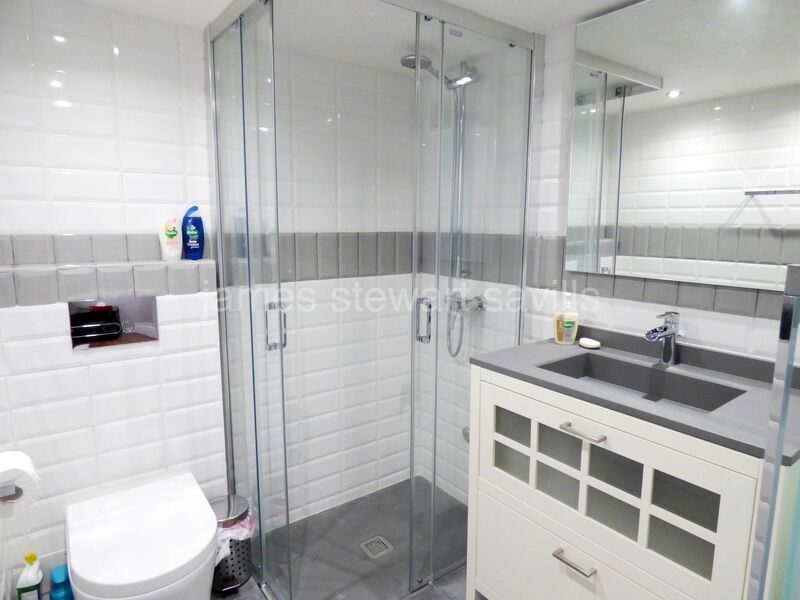 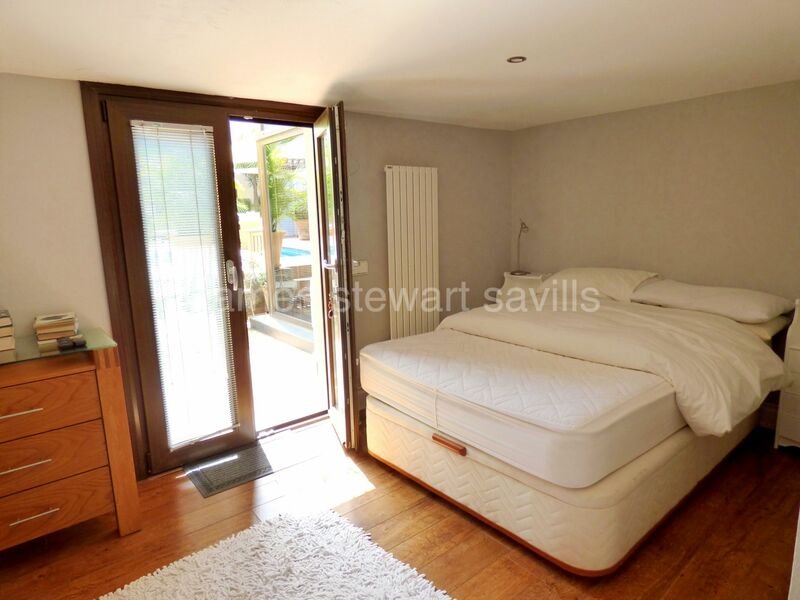 There is a guest en-suite room accessed via the garden and also a small room ideal for a gym or study. 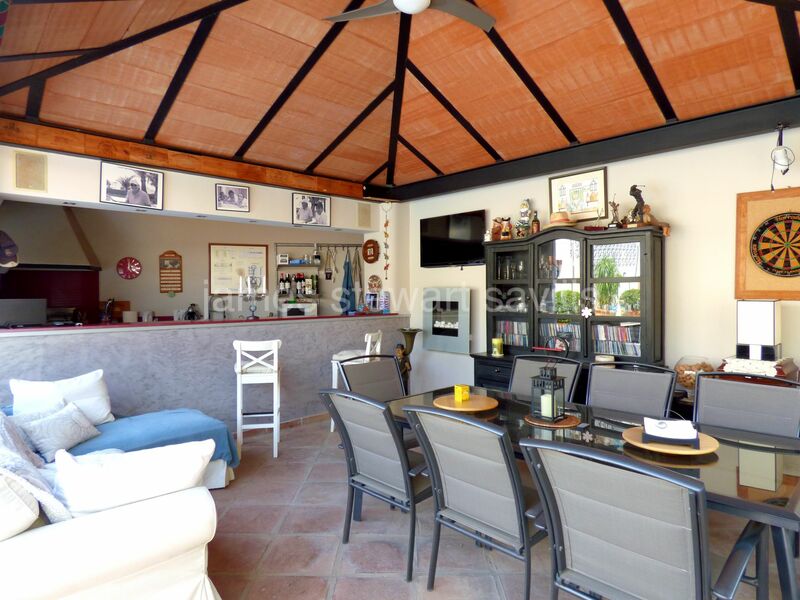 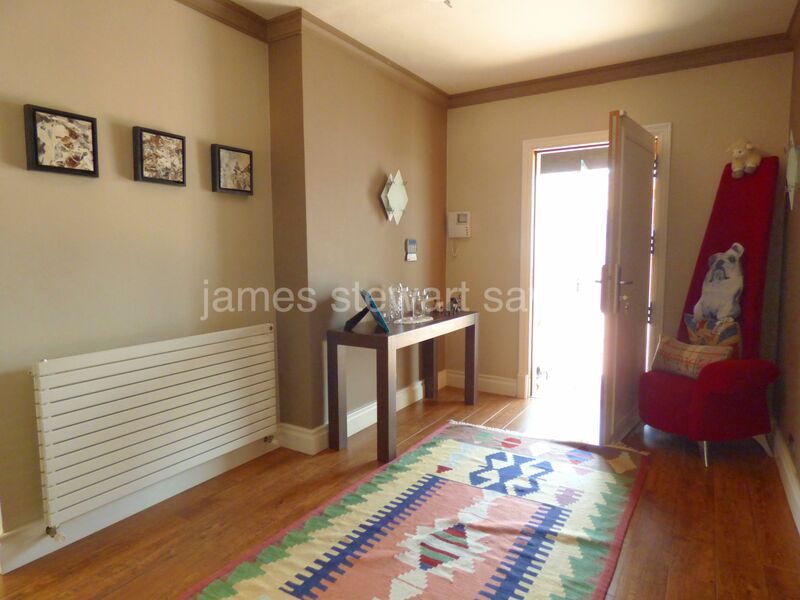 A really fun house which has a superb outdoor area for the hotter months and is also a lovely cosy home in the winter.